Check out this great opportunity at a fantastic price! Two 10 acre parcels with the capability of reselling a parcel after closing. 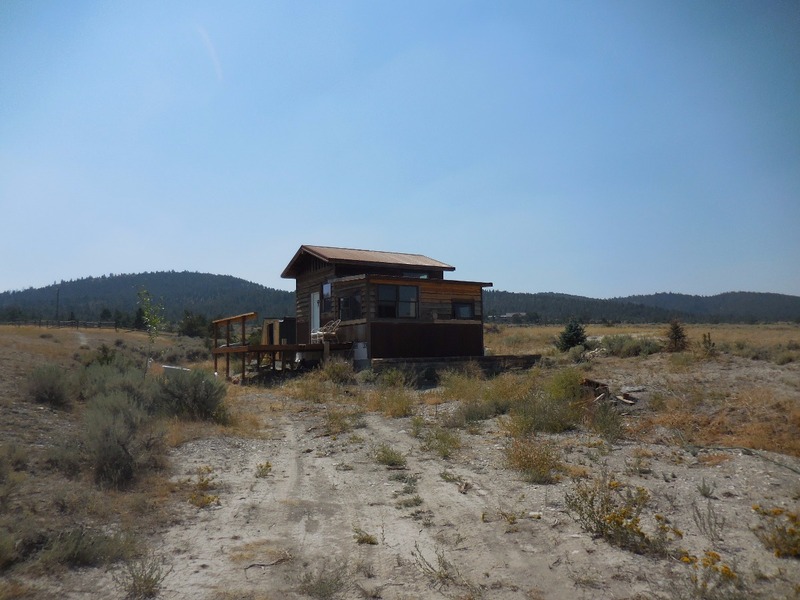 The cabin is small and not finished but, the location cannot be beat! It is close to Canyon Ferry, the Missouri River, Hauser, Holter, and the Elk Horns. All outdoor activities are within a short drive. Public land is abundant in the immediate area. There is plenty of elbow room and room for all the toys, animals, and whatever else you may want to bring to this property. This is a great place for horse people. The MLS number's are 299490 and 298439. Contact Grant Bonnice, Joyner Realty at: (406) 439-0059 for more information. Priced at $149,000.